Is your commercial electrical system up to the latest in electrical code updates? With changes and additions every three years, it may be hard for your business to keep up. 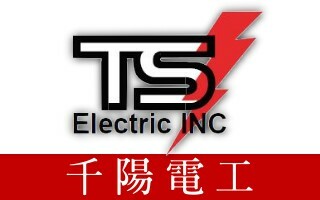 Don’t stress, you have enough on your plate, rely on the professionals at TS Electric Inc.